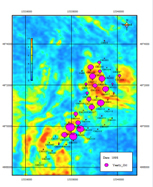 iLoop is a proprietary software platform developed by SunRise PetroSolutions Technology that provides an innovative platform to “close the loop” among geophysics, geology and reservoir engineering in the data and model domains between seismic & reservoir engineering. 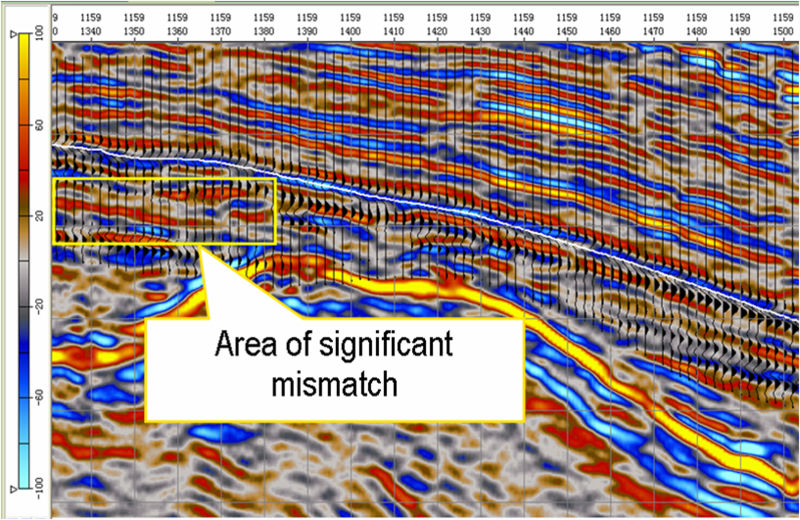 Through our strategic partnership with SunRise, MSI International Inc. is proud to offer iLoop as a tool for reservoir engineering in addition to and in conjunction with our consulting and solutions. iLoop is a platform for integrating multidisciplinary information for visualization, analysis and model optimization. 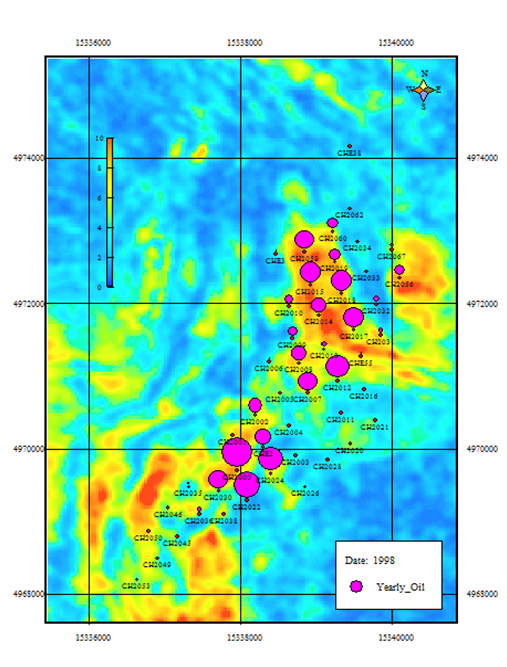 Supported by a team of top notch geoscience and reservoir engineering professionals, iLoop has been utilized to complete more than 150 projects, all deemed “with no defects” by clients. 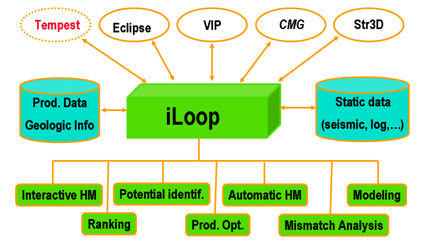 iLoop is a hierarchy structure platform. It is able to connect to various commercial simulators such as Eclipse, VIP, CMG and can be easily customized to link with proprietary simulators or other commercial simulators. Worldwide user base of iLoop includes companies like BGP, Chevron, CNOOC, CNPC, ConocoPhillips, Petrobras, SinoPec, WesternGeco, and Woodside.